Every machinist must be aware of tool deflection, as too much deflection can lead to catastrophic failure in the tool or workpiece. Deflection is the displacement of an object under a load causing curvature and/or fracture. For Example: When looking at a diving board at rest without the pressure of a person’s weight upon it, the board is straight. But as the diver progresses down further to the end of the board, it bends further. Deflection in tooling can be thought of in a similar way. Overhang refers to the distance a tool is sticking out of the tool holder. 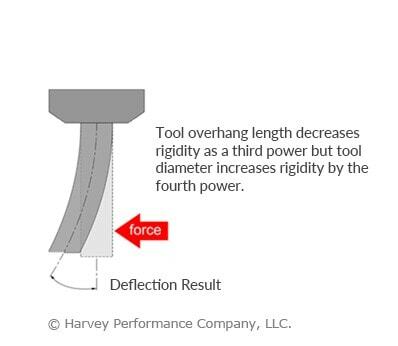 Simply, as overhang increases, the tool’s likelihood of deflection increases. The larger distance a tool hangs out of the holder, the less shank there is to grip, and depending on the shank length, this could lead to harmonics in the tool that can cause fracture. Simply put, For optimal working conditions, minimize overhang by chucking the tool as much as possible. Another way to minimize deflection is having a full grasp on the differences between a long flute and a long reach tool. The reason for such a difference in rigidity between the two is the core diameter of the tool. The more material, the more rigid the tool; the shorter the length of flute, the more rigid the tool and the longer the tool life. While each tooling option has its benefits and necessary uses, using the right option for an operation is important. 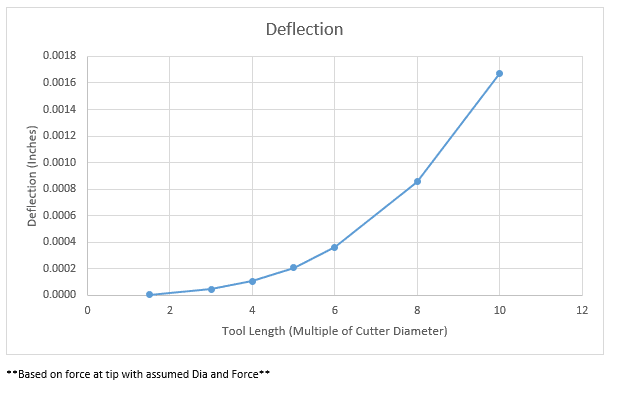 The below charts illustrate the relationship between force on the tip and length of flute showing how much the tool will deflect if only the tip is engaged while cutting. 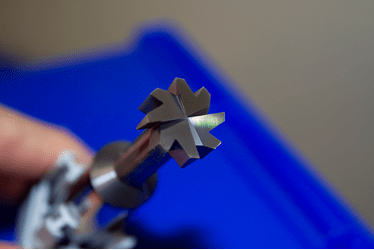 One of the key ways to get the longest life out of your tool is by increasing rigidity by selecting the smallest reach and length of cut on the largest diameter tool. Reached tools are typically used to remove material where there is a gap that the shank would not fit in, but a noncutting extension of the cutter diameter would. This length of reach behind the cutting edge is also slightly reduced from the cutter diameter to prevent heeling (rubbing of noncutting surface against the part). Reached tools are one of the best tools to add to a tool crib because of their versatility and tool life. Long Flute tools have longer lengths of cut and are typically used for either maintaining a seamless wall on the side of a part, or within a slot for finishing applications. The core diameter is the same size throughout the cutting length, leading to more potential for deflection within a part. This possibly can lead to a tapered edge if too little of the cutting edge is engaged with a high feed rate. When cutting in deep slots, these tools are very effective. When using HEM, they are also very beneficial due to their chip evacuation capabilities that reached tools do not have. 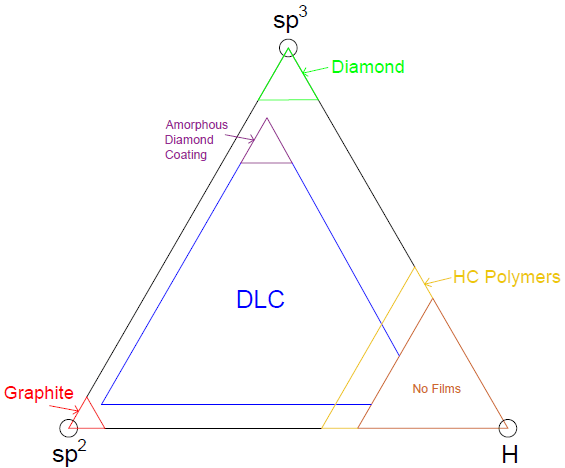 Diameter is an important factor when calculating deflection. 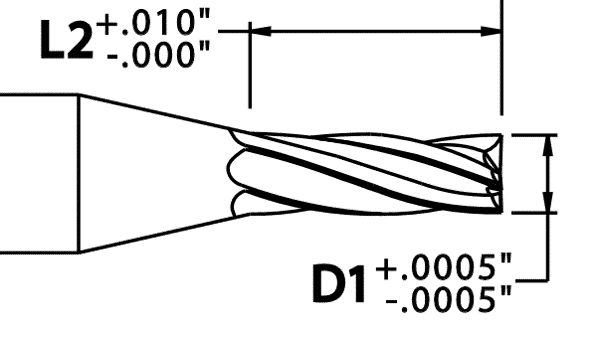 Machinists oftentimes use the cutter diameter in the calculation of long flute tools, when in actuality the core diameter (shown below) is the necessary dimension. 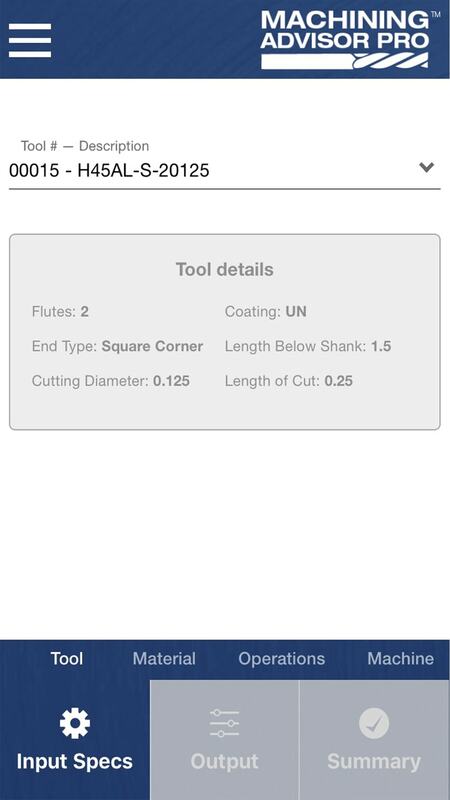 This is because the fluted portion of a tool has an absence of material in the flute valleys. 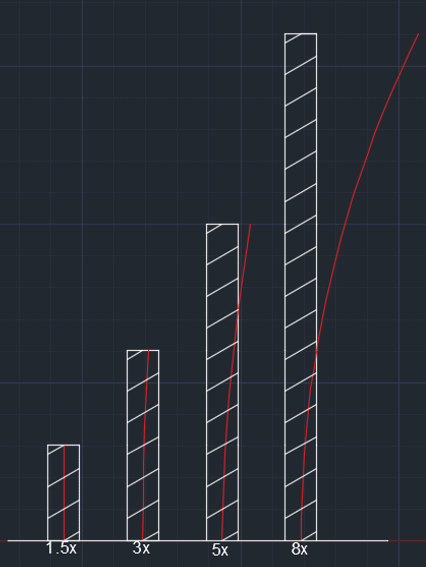 For a reached tool, the core diameter would be used in the calculation until its reached portion, at which point it transitions to the neck diameter. 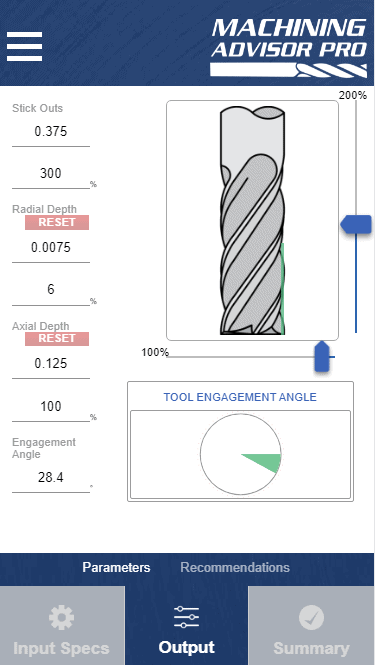 When changing these values, it can lower deflection to a point where it is not noticeable for the reached tool but could affect critical dimensions in a long flute tool. 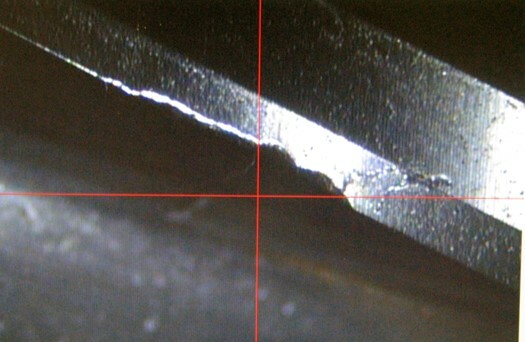 Tool deflection can cause damage to your tool and scrap your part if not properly accounted for prior to beginning a job. Be sure to minimize the distance from the tool holder to the tip of the tool to keep deflection to a minimum. For more information on ways to reduce tool deflection in your machining, view Diving into Depth of Cut. 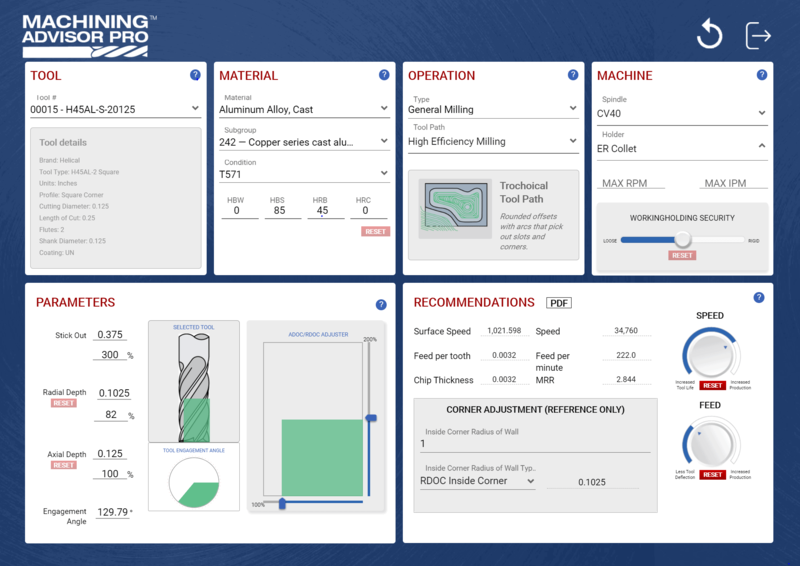 In today’s ultracompetitive industry, every machine shop seeks even the slightest edge to gain an advantage on their competition and boost their bottom line. 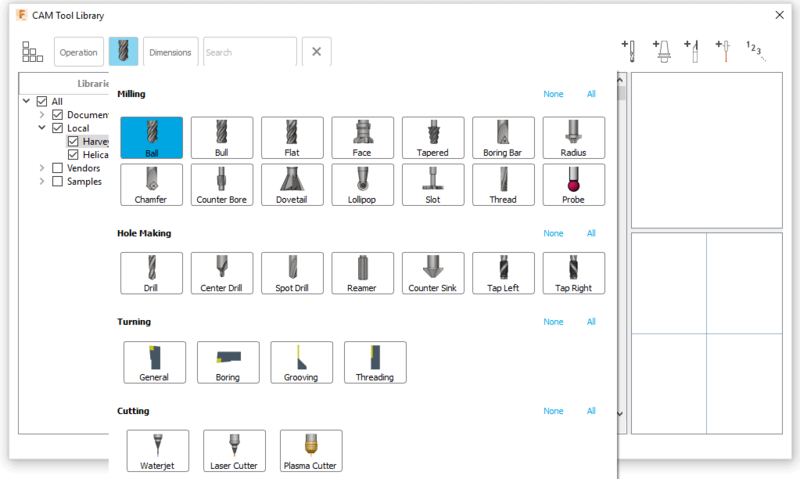 However, what many machinists don’t know is that improving their shop’s efficiency might be easier than they thought. The following five ways your shop is inefficient will provide a clear starting point of where to look for machinists desperate to earn a competitive edge. 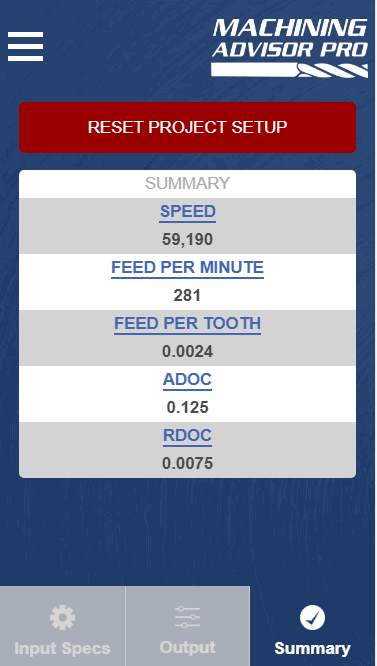 If you’re finding that your tools are failing or breaking at an unacceptable rate, don’t mistake it for commonplace. It doesn’t have to be. 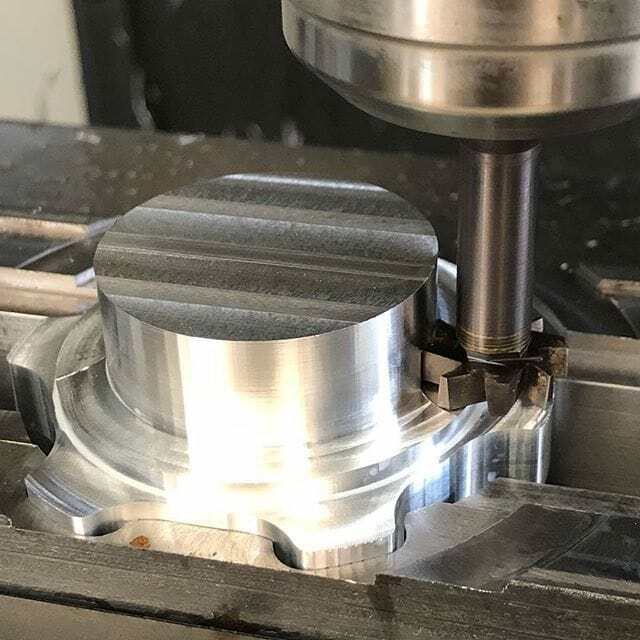 Prolonging the life of your tooling starts with finding not just the right tool, but the best one; as well as running it in a way to get its optimal performance. 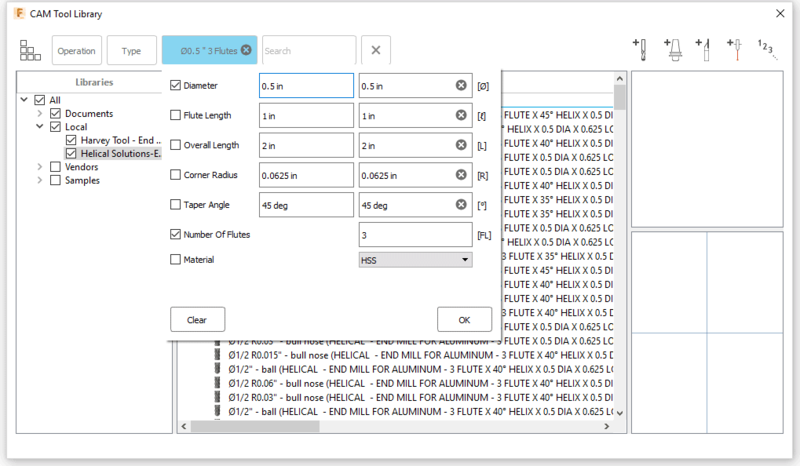 Many machinists mistake premature tool failure with running parameters that were too aggressive. In fact, not pushing the tool to its full potential can actually cause it to decay at an accelerated rate in certain situations. Tool failure can occur in many different ways: Abrasive Wear, Chipping, Thermal Cracking or Tool Fracture, just to name a few. Understanding each type and its causes can help you to quickly boost your shop’s efficiency by minimizing downtime and saving on replacement tool costs. 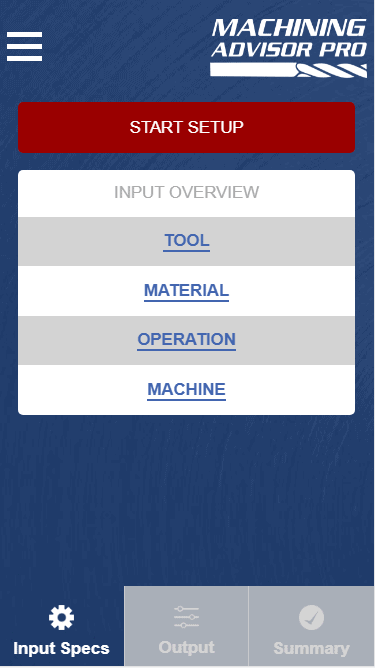 For more information on tool wear, view Avoiding 4 Major Types of Tool Wear. Your shop spends money to employ machinists, run machines, and buy cutting tools. Get your money’s worth, lead the industry, and ensure that you’re providing your customers with the highest quality product. Not only will this help to keep your buyer-seller relationship strong, but it will allow you the flexibility to increase your prices in the future, and will attract prospective customers. 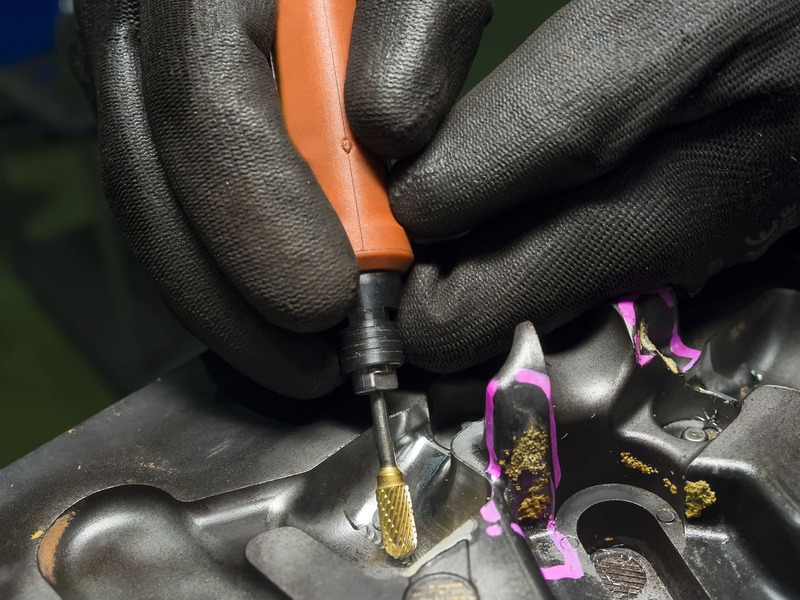 Many factors influence part finish, including the material and its hardness, the speeds and feeds you’re running your tool at, tool deflection, and the tool-to-workpiece orientation. For more information on ways to improve your part finish, view our Part Finish Reference Guide. One often forgotten expense of a machine shop is coolant – and it can be pricey. A 55-gallon drum of coolant can run more than $1,500. What’s worse is that coolant is often applied in excess of what’s required for the job. In fact, some machines even feature a Minimum Quantity Lubricant (MQL) functionality, which applies coolant as an extremely fine mist or aerosol, providing just enough coolant to perform a given operation effectively. While drowning a workpiece in coolant, known as a “Flood Coolant,” is sometimes needed, it is oftentimes utilized on jobs that would suffice with much less. 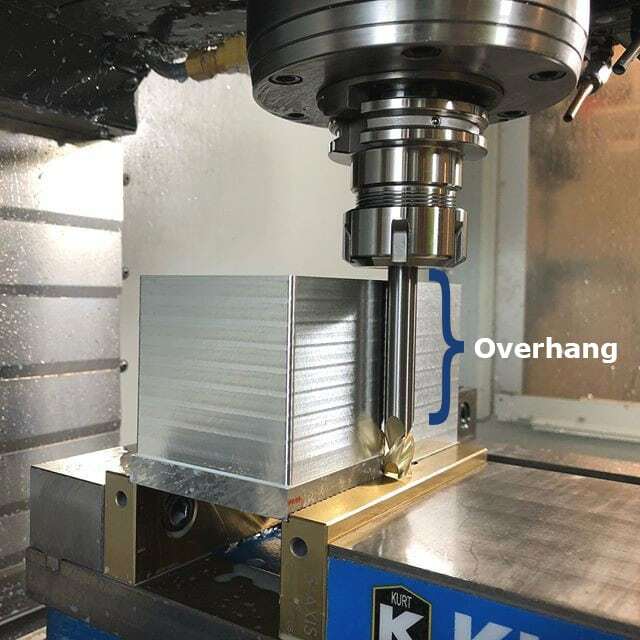 For more information about coolants and which method of application might be best for your job, view What You Need to Know About Coolant for CNC Machining. Did you know that several CNC cutting tools can perform multiple operations? For example, a Chamfer Mill can chamfer, bevel, deburr, and countersink. Some Chamfer Mills can even be used as a Spotting Drill. Of course, the complexity of the job will dictate your ability to reap the benefits of a tool’s versatility. For instance, a Spotting Drill is obviously the best option for spotting a hole. 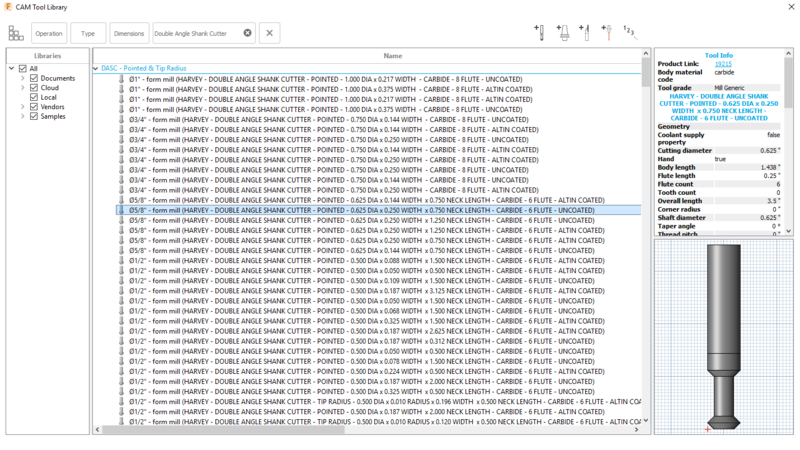 If performing a simple operation, though, don’t go out of your way to buy additional tooling when what’s already in your carousel can handle it. 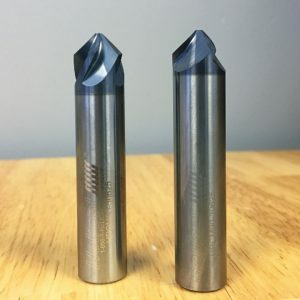 To learn more about versatile tools that can perform multiple applications, check out Multi-Functional Tools Every Shop Should Have. What use is a machine that’s not running? 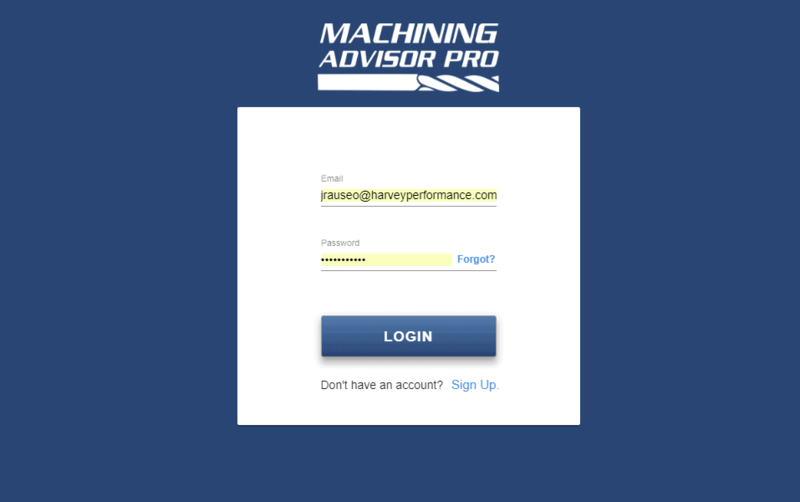 Minimizing machine downtime is a key way to ensure that your shop is reaching its efficiency pinnacle. This can be accomplished a variety of ways, including keeping like-parts together. This allows for a simple swap-in, swap-out of material to be machined by the same cutting tool. 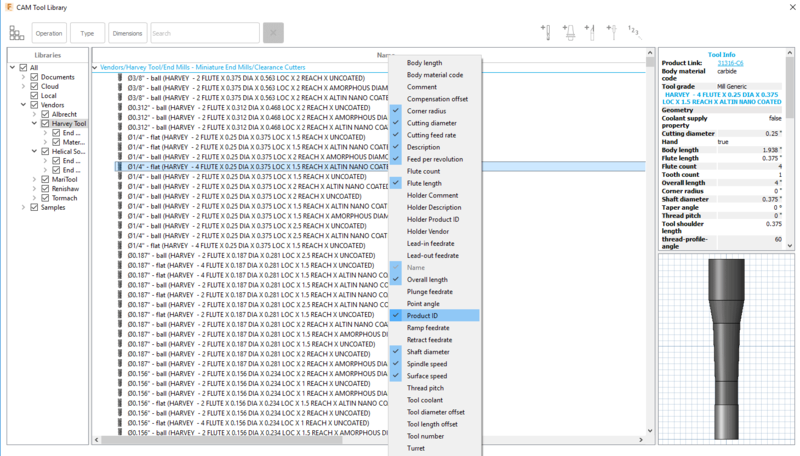 This saves valuable time swapping out tooling, and lets your machine to do its job for more time per workday. 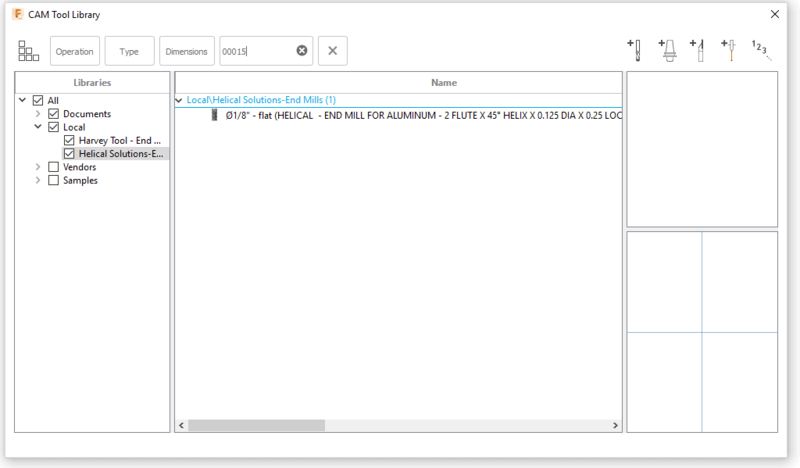 Production planning is a key factor to running an efficient machine shop.